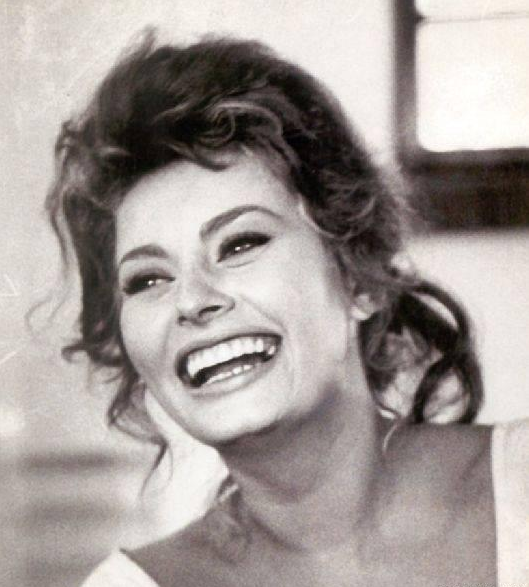 WASTING MY PRETTY: HAPPY BIRTHDAY SOPHIA! 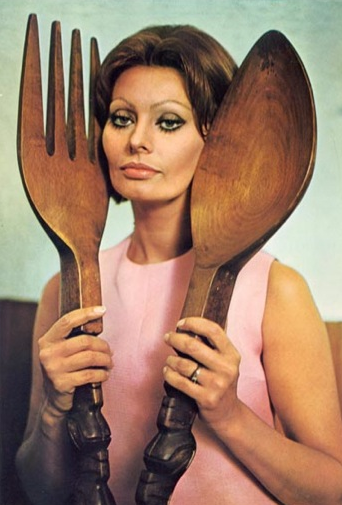 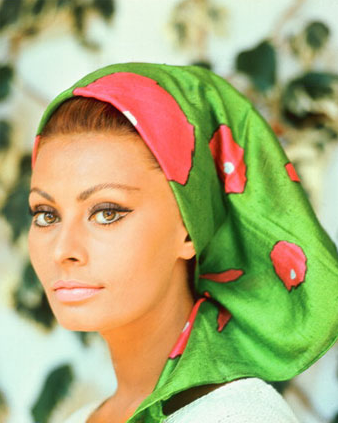 Happy 76th Birthday Sophia Loren!! 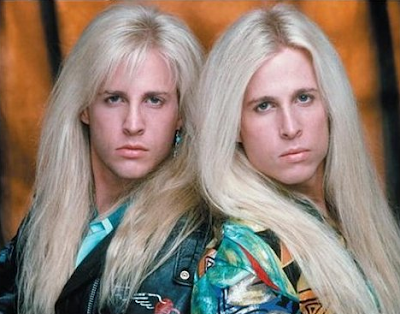 And happy 43rd birthday to these guys as well!